If we know about risks, how come we do not always manage them? If you feel that your communication tools are falling on deaf ears, or that people are making poor decisions based on risk information, then this is the session for you. Come experience many different types of cognitive biases and how they influence (or distort) our perception of risk. Will more people evacuate if we stop using a “cone” to display hurricane forecasts? Do people perceive risk differently after they experience an extreme event? How might a verbal and written statement cause people to make different choices? Focusing on specific cognitive biases related to risk, this interactive discussion will focus on specific risk communication and management techniques that encourage risk-informed decision making. We will invite comments on practical techniques that can be used to communicate risk successfully, based on the psychology behind human perception and decision-making. 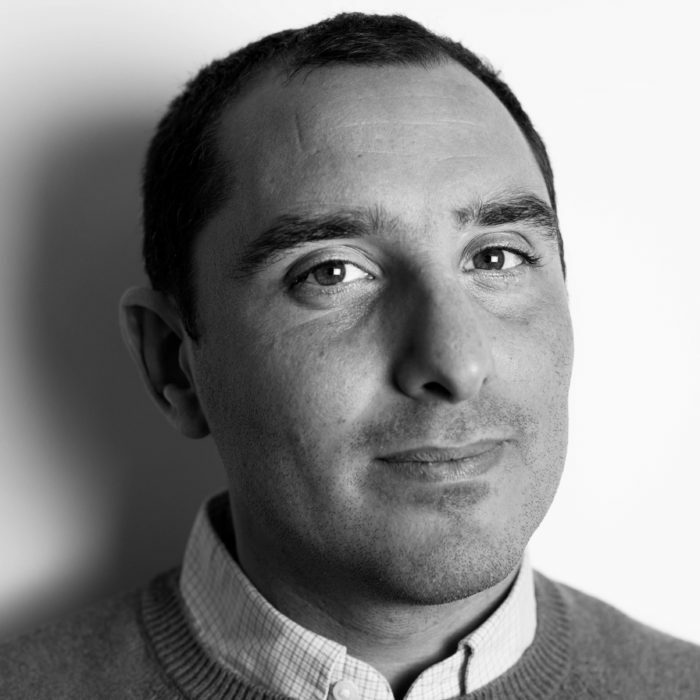 Pablo Suarez is associate director for research and innovation at the Red Cross Red Crescent Climate Centre, as well as visiting fellow at Boston University, and honorary senior lecturer at University College London. He has consulted for the United Nations Development Programme, the World Food Programme, World Bank, Oxfam America, and about twenty other international humanitarian and development organizations, working in more than 60 countries. His current work addresses institutional integration across disciplines and geographic scales, and participatory tools for climate risk management. Pablo’s doctoral research combined impact modeling and decision science, including the role of cognitive biases in processing climate forecasts. 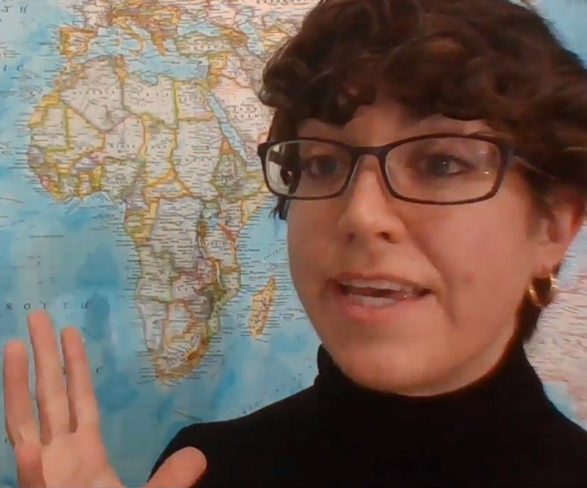 Erin Coughlan de Perez is the manager of the climate science team at the Red Cross / Red Crescent Climate Centre and an associate at Columbia University. She has pioneered research that links the statistics of extreme climate events with thresholds for preventative action in the humanitarian and development sectors. 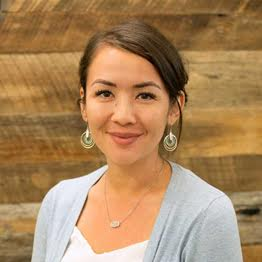 Erin manages innovative pilots of Forecast-based financing systems in more than 10 countries around the world, which integrate new funding mechanisms with early action protocol to prevent and prepare for the impacts of extreme events. Erin’s doctoral work focused on the use and interpretation of forecasts for climate risk management. 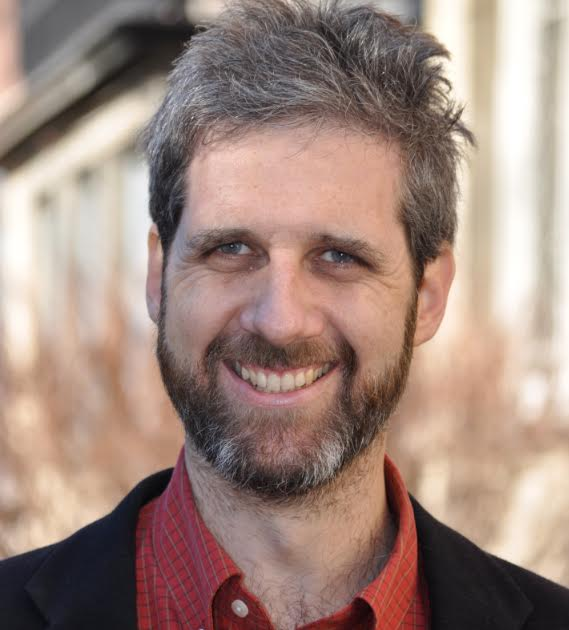 Andrew Kruczkiewicz is a science adviser at Red Cross Red Crescent Climate Centre and a staff research associate and lecturer at the International Research Institute (IRI) for Climate and Society at Columbia University. His research focuses on remote sensing and early warning. Kruczkiewicz is part of the Environmental Monitoring Program at IRI and aids in the development and integration of environmental remote sensing products into early warning systems for human health, agriculture and natural disasters.